A peep into Shaminda Eranga's career. 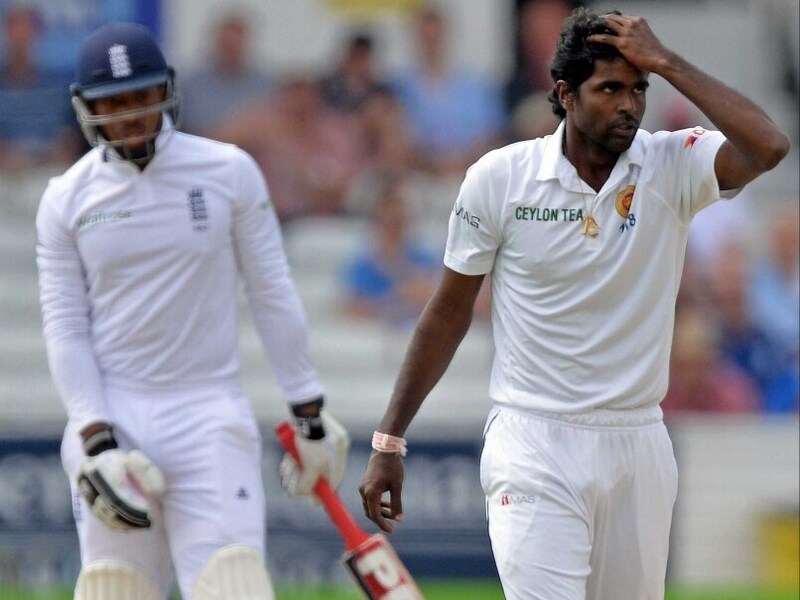 How well do you know this Sri Lankan right-arm fast bowler? Check out the ten facts about him you should know. Think that we are worth reading? Then keep in touch with us by Liking our Facebook page. Shaminda Eranga hails from the coastal town of Chilaw and is the only player from Chilaw to have represented Sri Lanka at the international level thus far. He was educated at St. Mary’s College, Chilaw and played both football and cricket at school. He was a part of his school’s under-13 and under-19 teams and his role was that of an all-rounder. He still plays football as a hobby. He was discovered by Champaka Ramanayake and Anusha Samaranayake in a pace competition called ‘Pace Ace’ on 2006. Even though he was the sixth fastest in the competition, he managed to catch the coaches’ eyes. 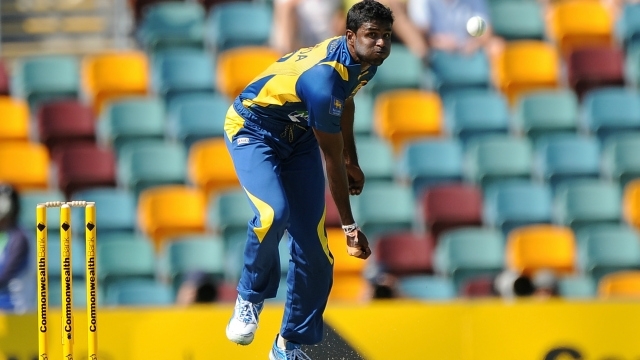 Eranga is one of the very few fast bowlers in Sri Lanka with the ability to move the ball both ways. Being a man from Chilaw, Eranga had to commute between his home and Colombo to play cricket. More often than not, he had to travel empty stomached to Chilaw and had to start his journey back before the first break of sunlight to arrive in Colombo on time. In 2011, he picked up a wicket off his first ball in tests becoming the fifteenth player to do so in tests. 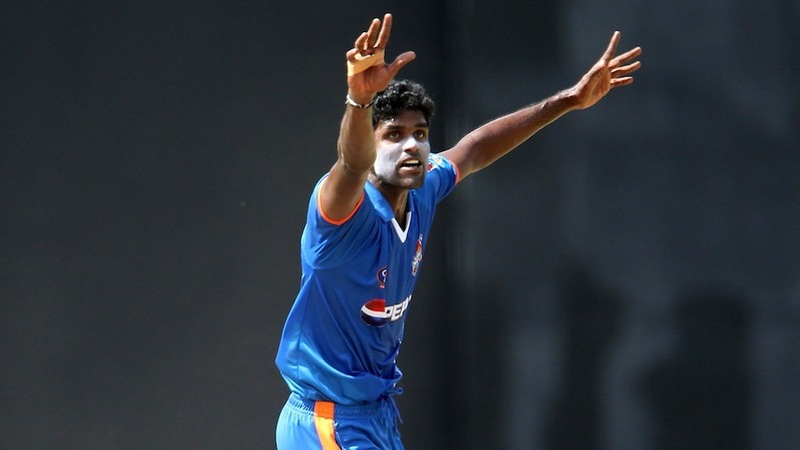 Eranga holds the unique record for having picked up a wicket off his first over in all three formats of the game. 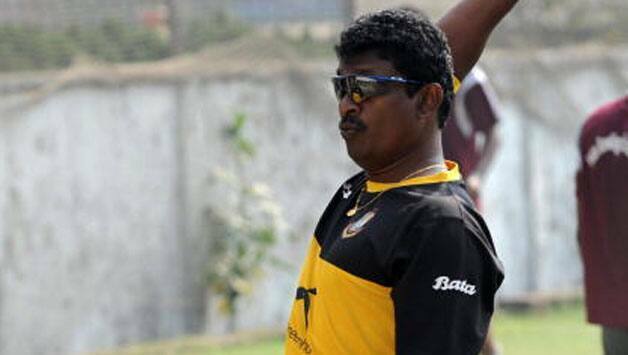 Shaminda Eranga picked up 11 wickets in the first ever and the only edition of the SLPL and was adjudged the man of the series in 2012. Eranga bounced England’s James Anderson out off the penultimate ball of the match to hand over Sri Lanka its first ever test series win in the English soil. 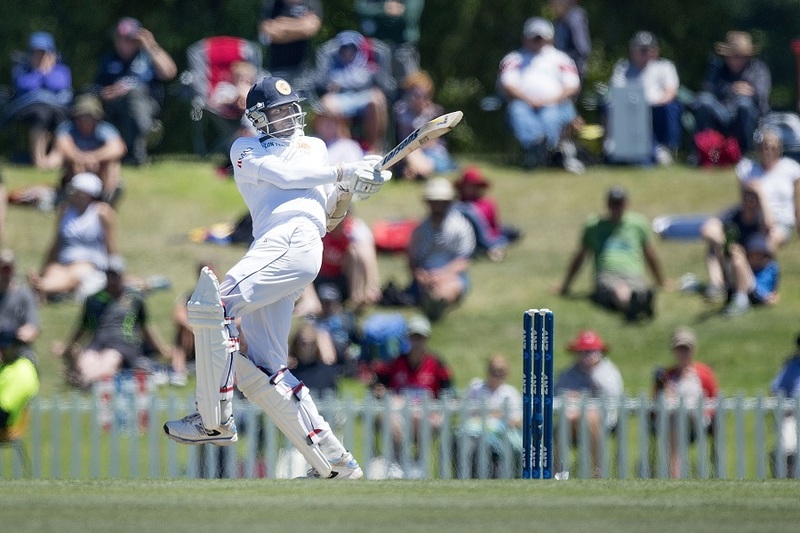 Shaminda Eranga posted his highest score in tests vs. New Zealand in 2014 at Christchurch as he stroked his way to an unbeaten 45. It should be noted he has a first-class century. 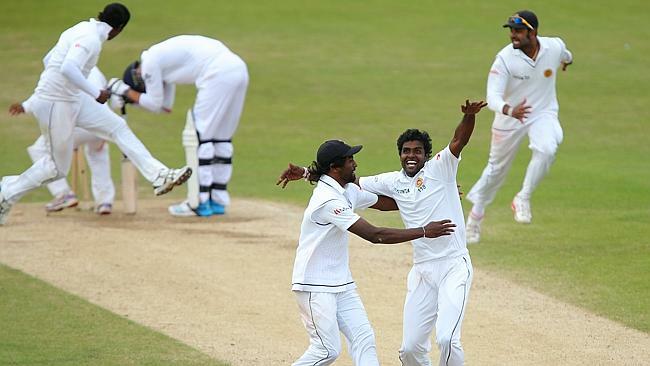 The tour will consist of two tests and a tri-series involving the West Indies.